The New Your Times confirmed yesterday it hired Sara Jeong for heir editorial board position. Jeong has a racist hateful social media profile that should have been considered before her hiring. Just another good reason to Vote Republican! Clearly there’s no vetting process at the New York Times. 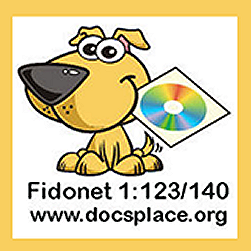 Obviously management at the newspaper is just foolish enough to think that no one will look at new employees social media history. 30-year-old Jeong has a very controversial Twitter account with some very nasty and hateful tweets directed at white people. 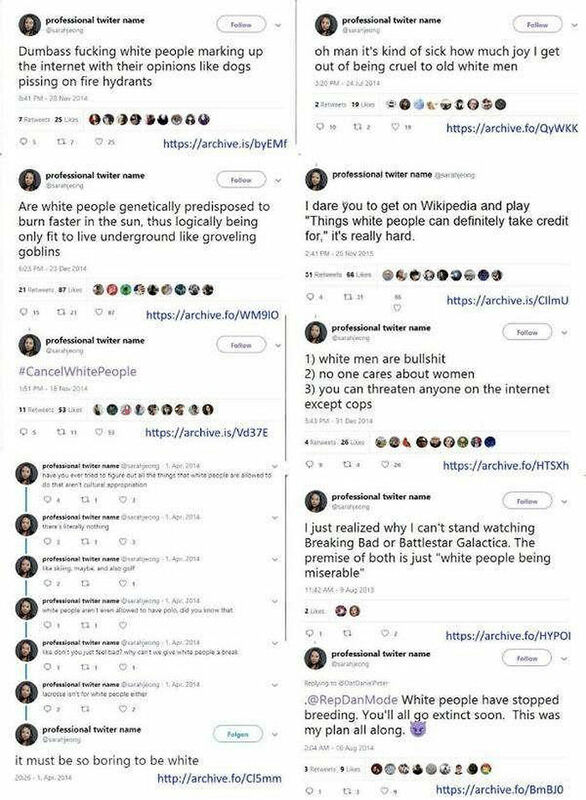 Jeong’s rabid white people hating tweets screen-capture courtesy of twitchy.com. 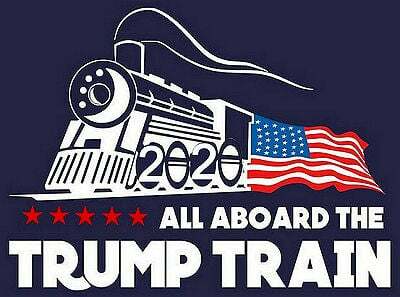 Friends and fellow Donald J. Trump Supporters. 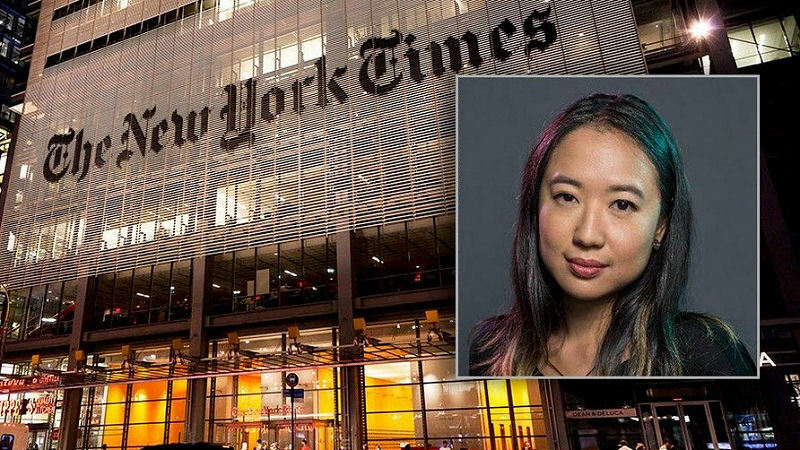 Sarah Jeong and the New York times are a great example of what America will be like under liberal government. All the more reason to Vote Republican. We must not let Democrats take the Senate and House during this important midterm election. Get out and VOTE The HATE OUT!